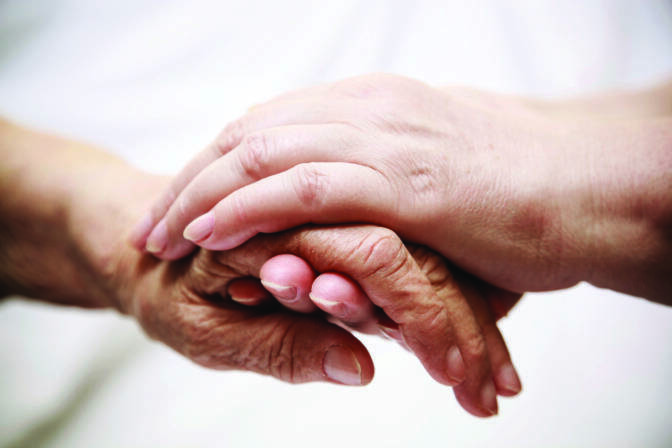 We are always looking for people with heart to care for individuals at end-of-life. A regional community home for the dying, Serenity House is a place of welcome and support in the last weeks of life located in Pullman, Washington. All shifts are needed. Training is available for Home Care Aides. Contact Friends of Hospice 509-332-4414 or email contact@friendsofhospice.net.